Last Wednesday night the Fullerton Chamber of Commerce announced the winners of their “Businesses of the Year” awards. 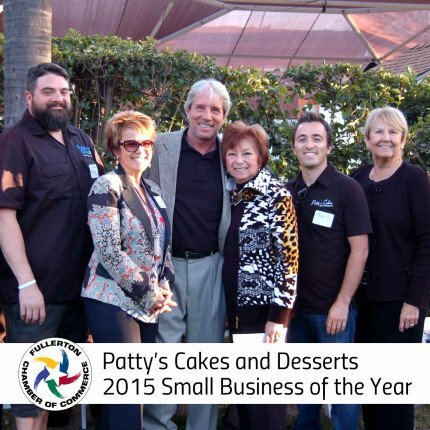 We are happy to announce that we won the 2015 Small Business of the Year Award! !